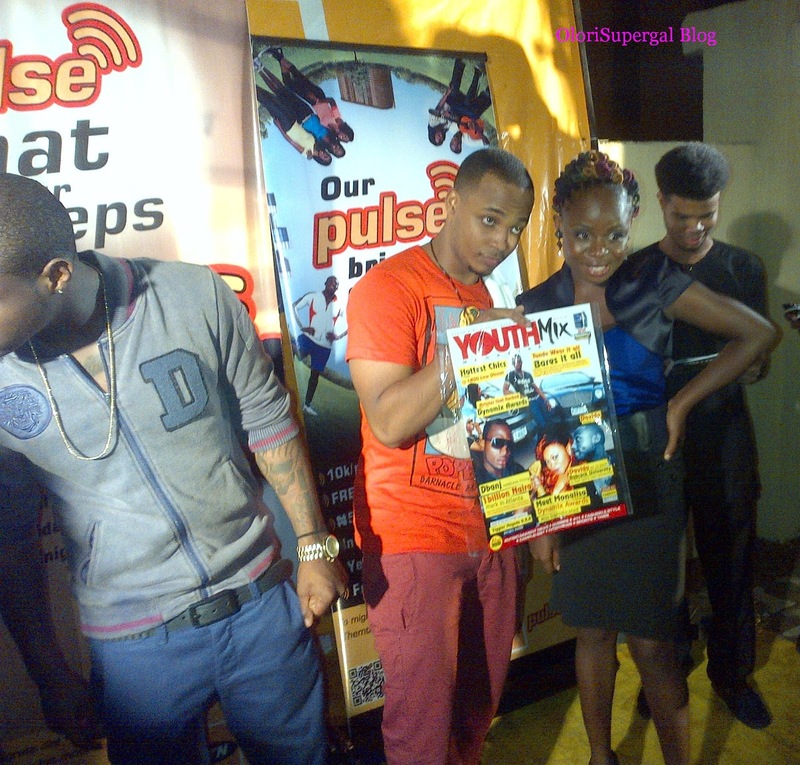 On April 4th, MTN Nigeria introduced a new brand MTN Pulse at Vegas Club, Ikeja, Lagos. Mr Kola Oyeyemi Consumer Marketer, MTN Nigeria also announced Dami Duro crooner, DavidO as the new face of MTN Pulse. 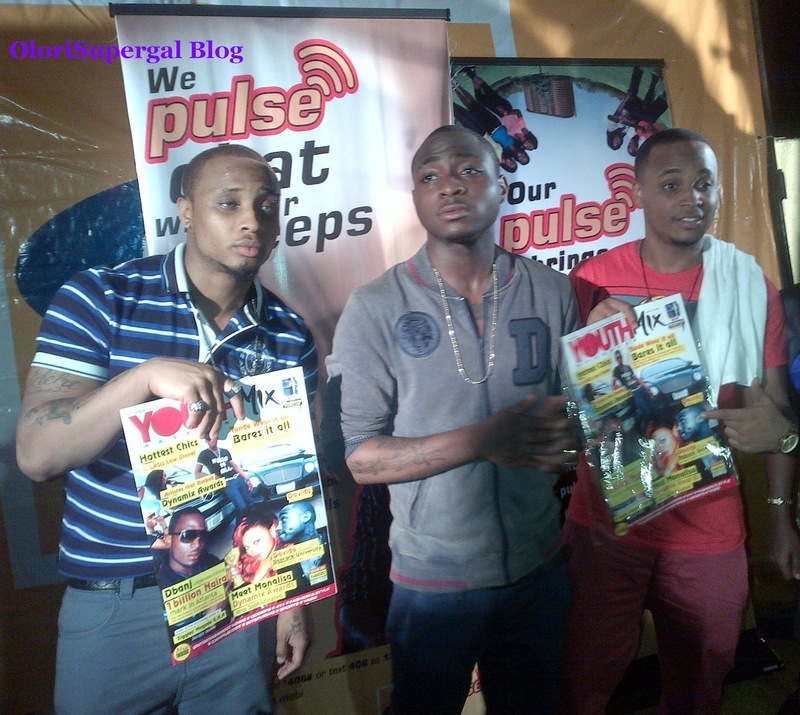 Congrats Davido .. There’s more to come.